The 2 litre ECOtanka Mega is the largest bottle in the ECOtanka range. It’s a great size for family trips, camping, boating, sitting at long sports events or storing drinks like milk in the refrigerator or even brewing beer. And NOW it sports a taller, more-streamlined design so it can fit in the fridge door. There are also two lid options including a stainless steel one that’s plastic-free. 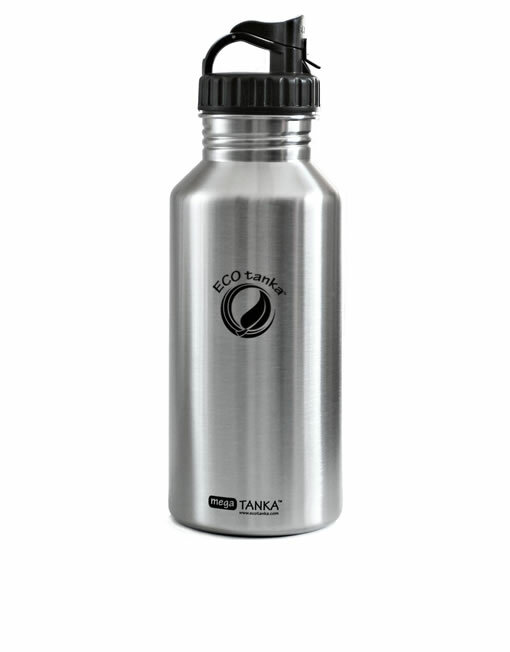 Lid Choice: Mega Tanka spout lid or Stainless Steel Lid. Note: Mega Lids do not fit other size ECOtanka bottles. To clean your bottle, wash with warm soapy water or place in the dishwasher. May also be steralised briefly with boiling water.